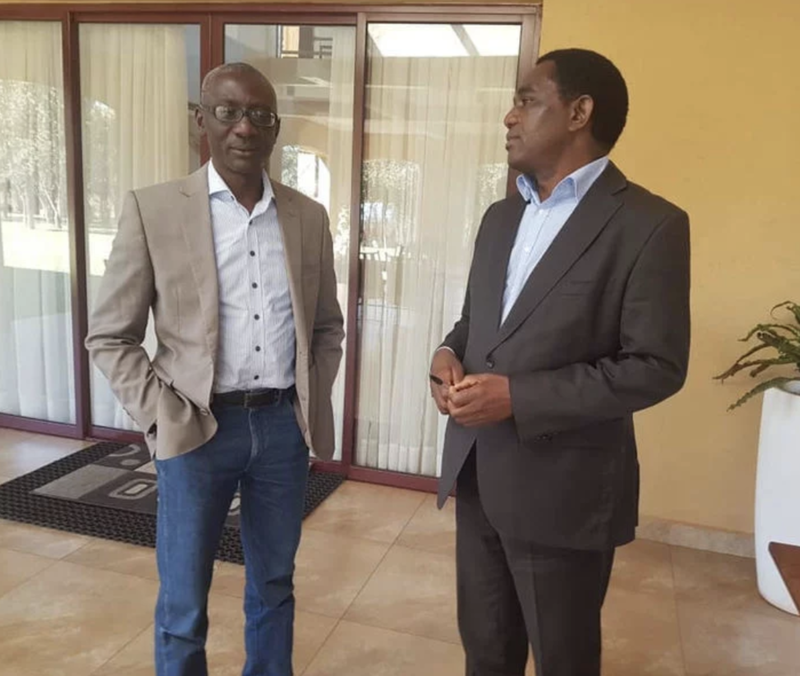 UPND’s Hakainde Hichilema yesterday held private talks with NAREP President Elias Chipimo. The talks were held at Mr Hichilema’s New Kasama residence, the duo confirmed that they discussed a range of issues that are currently affecting Zambia. This talk comes as a growing sense of urgency develops amongst parts of Zambian society who want to see opposition parties join together to form a formidable alternatively to the ruling PF who’s reputation is descending rapidly following reports of corruption and ‘dictator’ style leadership.